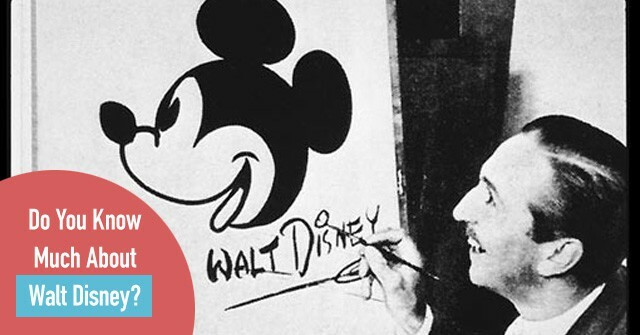 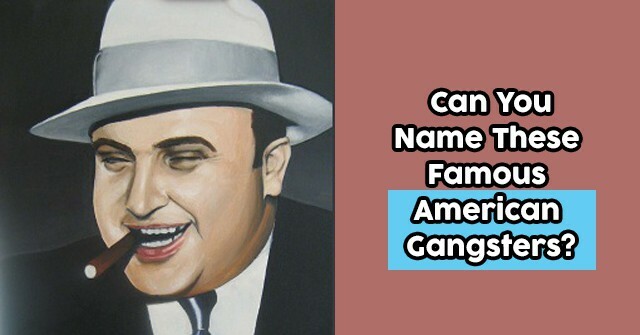 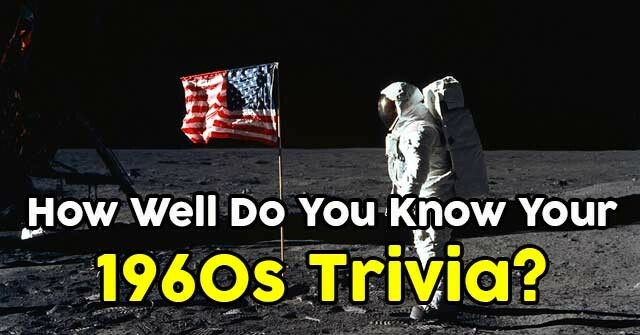 Can You Name These Famous American Gangsters? 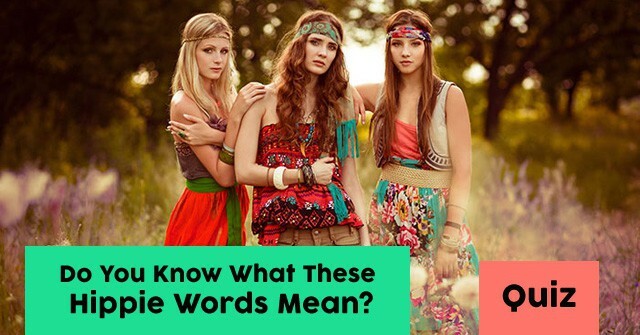 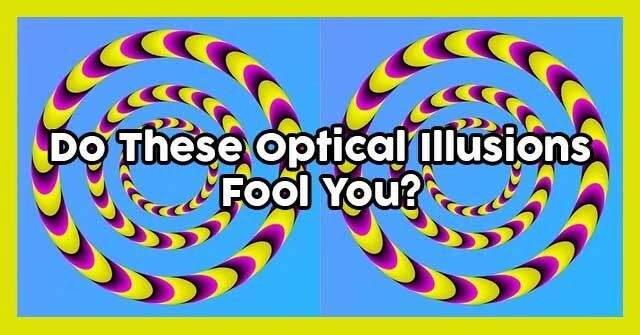 Do You Know What These Hippie Words Mean? 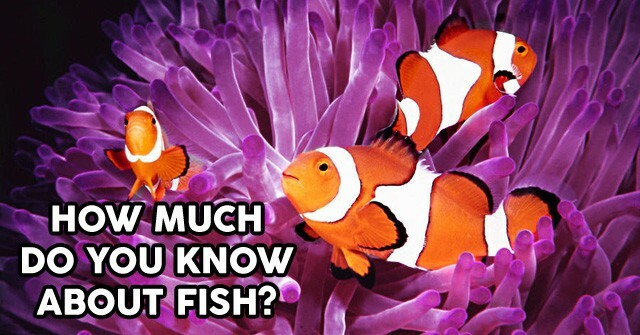 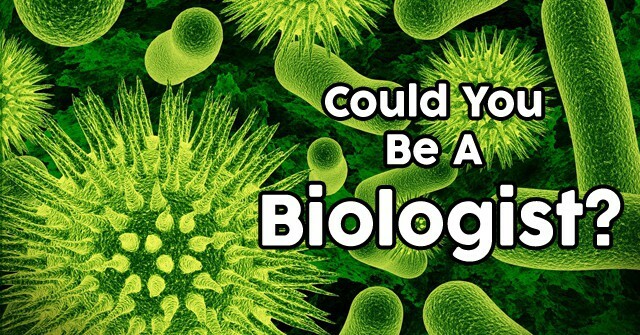 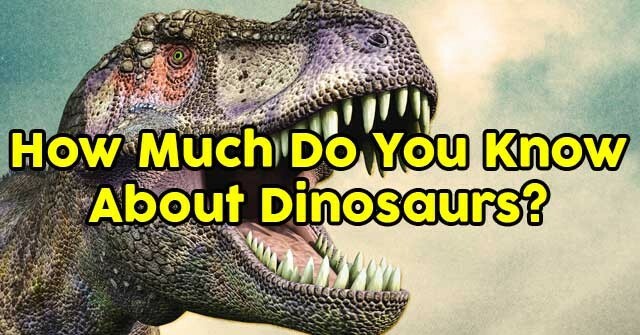 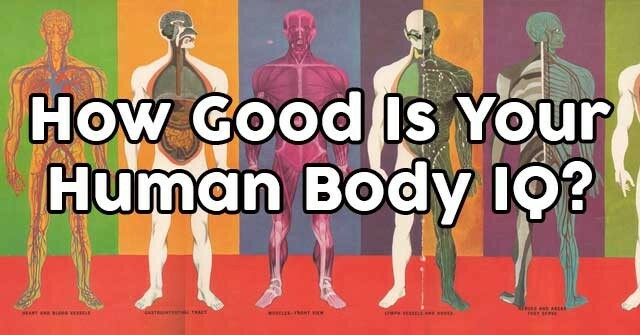 Could You Be A Biologist? 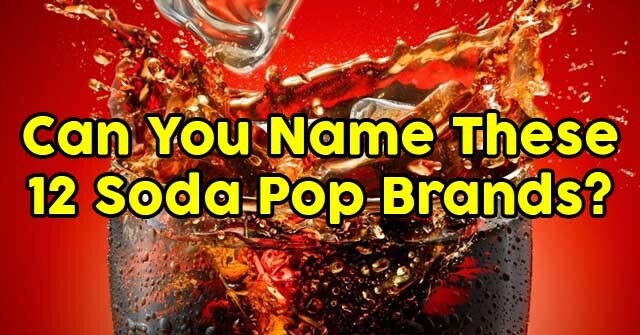 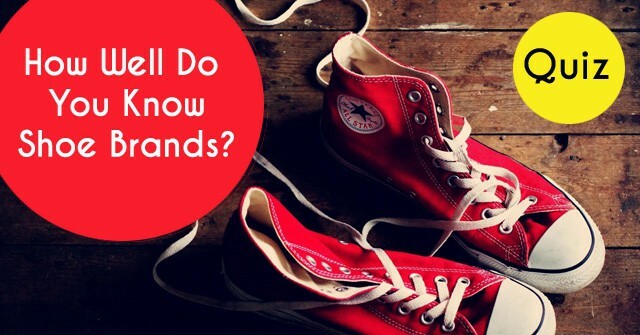 How Well Do You Know Shoe Brands? 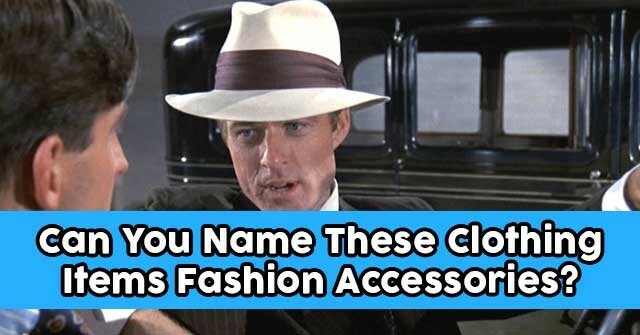 Can You Name These Clothing Items Fashion Accessories?